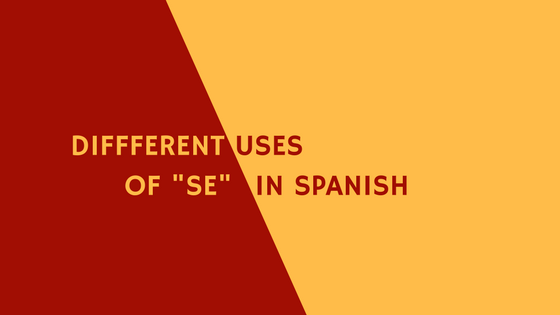 Different uses of “se” in Spanish Who would have thought that such a small word could be used so much and in so many different ways. The word “se” drive Spanish students crazy, so today I thought we will see some of the different uses of “se” in Spanish. It is used in guidelines, instructions, advice etc. It works as a marker for impersonal staments, when we do not want to mention the person who makes the action. Make sure to wear comfortable clothes. 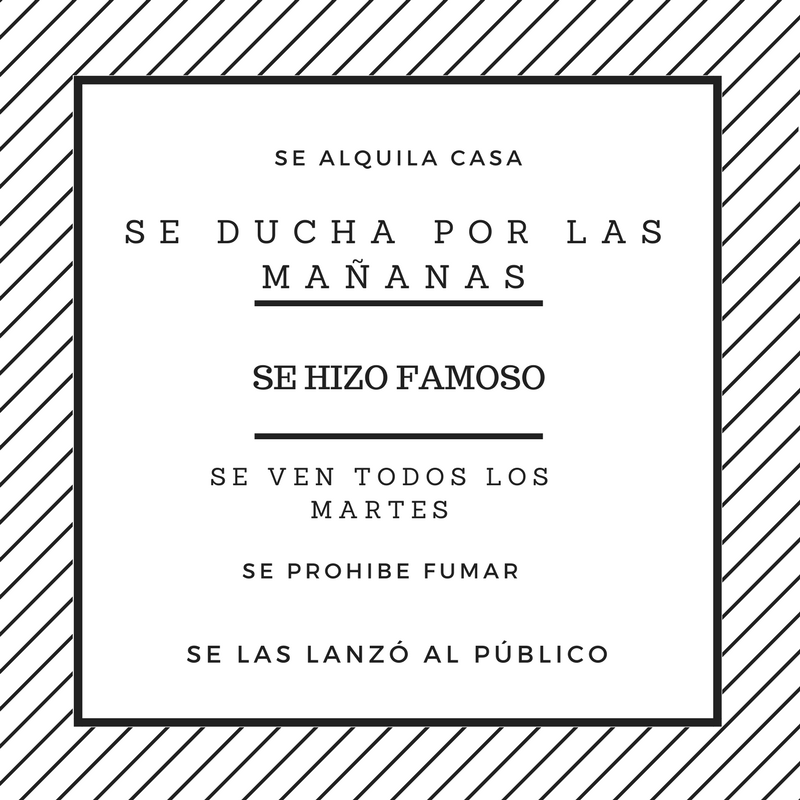 Reflexive verbs are those that indicate that the subject does the action to her/himself such as “despertarse”-to wake up or “ducharse”-to have a shower among many other, the infinitive ended in –se. In this verbs when we talk about the third person singular (él or ella) we need “se” before the conjugated verb, meaning (to him/herself). Macarena siempre se levanta muy temprano entre semana. Macarena always wakes up really early during the week. It is used to indicate that two or more people do something to one another. I think that is all for today, these are just some of the different uses of “se” in Spanish, there are some others, a bit more complex, but I think this is a good introduction to “se” and its own magical word. Anyway if you have any questions about any particular use of “se” leave a comment below and I will get back to you. Your homework for today’s blog is easy, leave a comment below using “se” for any of the uses we have seen above, extra points if you say it which use has “se” in your sentences. Have fun! And lastly, before you leave…. 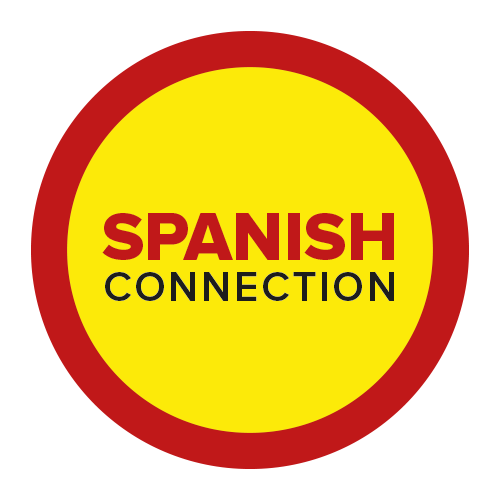 pick one person you know who can benefit from this post, spread the Spanish word around, I would be very grateful. Have a great weekend and I will write you soon. Muchas gracias Blanca. A veces, esta palabra pequeña puede ser muy problemática.